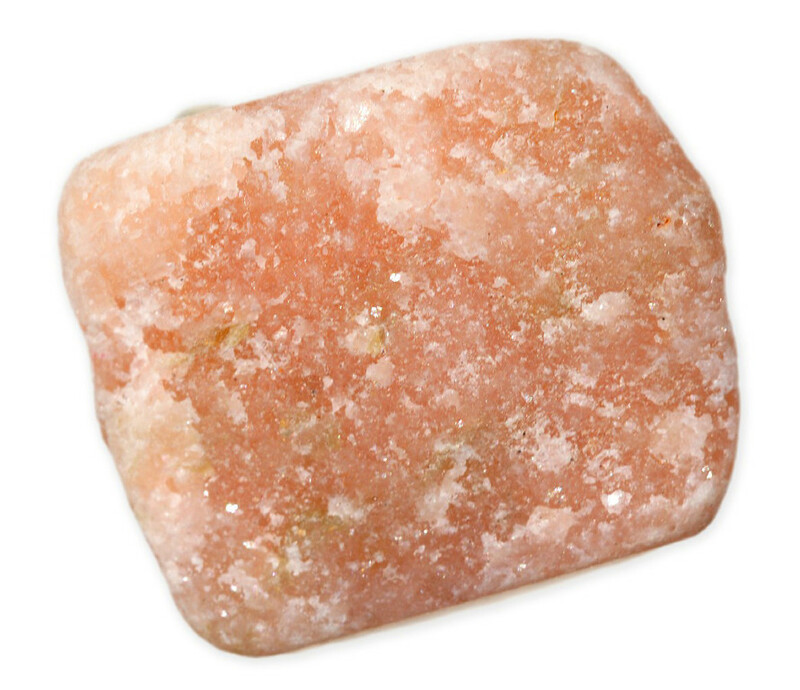 Note: Dolomite is a rarely seen gemstone with distinctive birefringence (as a carbonate) but is too soft and fragile to wear. 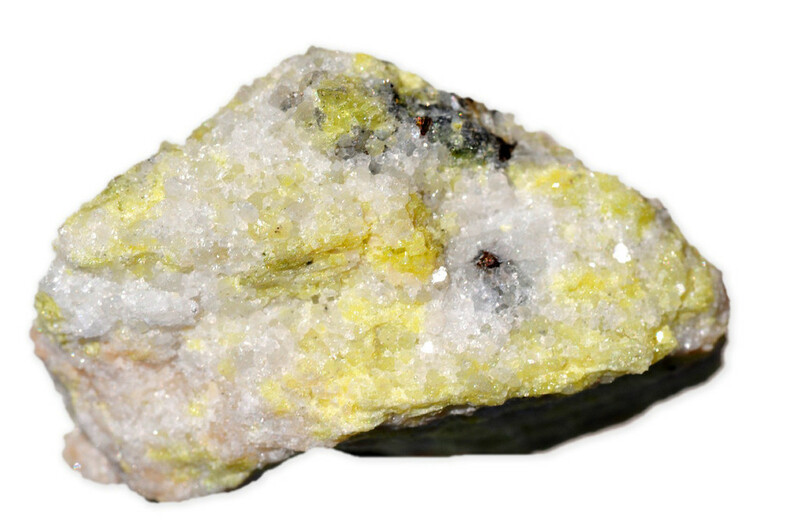 Dolomite is one of the most important ores of magnesium therefore, it is a very important mineral for production of magnesium through Pidgeon process. The metal that is obtained using this method is used in home water-heaters and oil tanks, it is also used as a galvanic anode in ship's hulls to prevent corrosion. 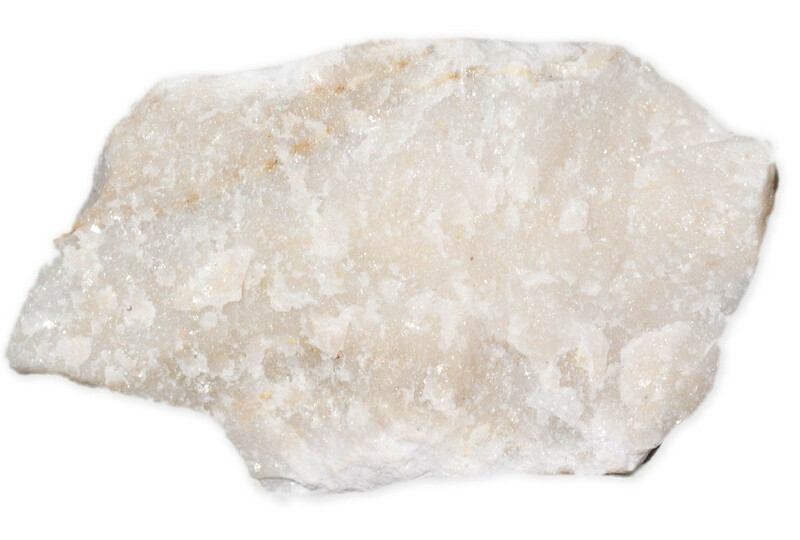 Dolomite frequently used to produce float glass. In ceramic industry, dolomite is used as a glaze ingredient. 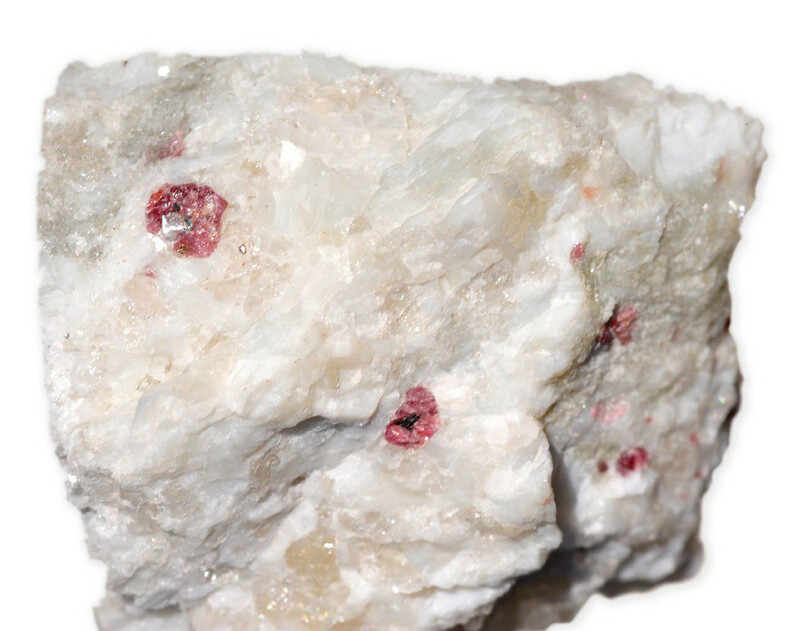 Dolomite has two varieties, ankerite and kutnohorite. 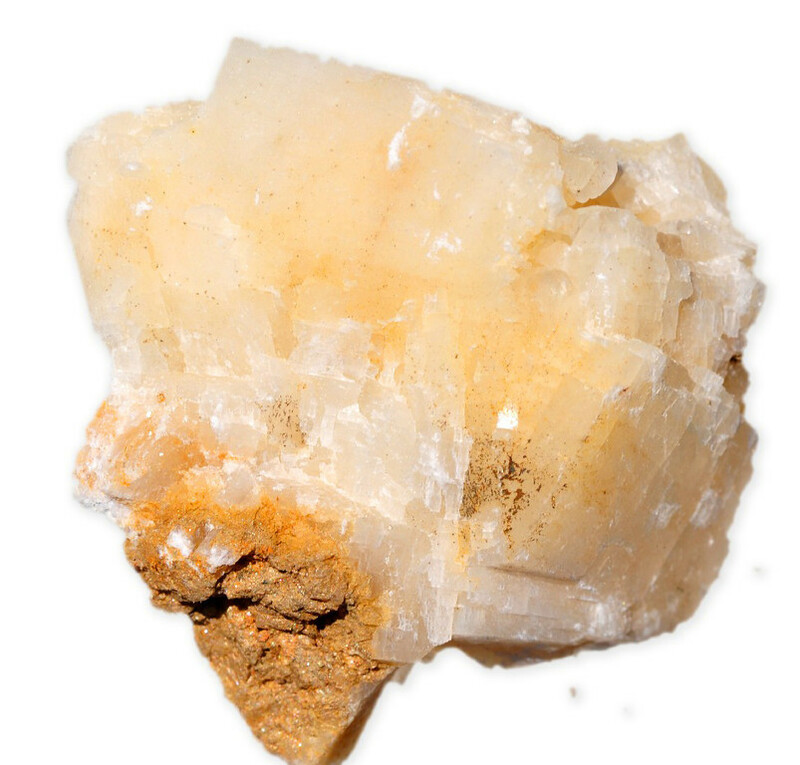 Ankerite forms when some of dolomite's magnesium replaced by iron and manganese, whereas calcium carbonate with more manganese than iron is called kutnohorite.